From portraits, to events, products, pets, and food, there's nothing I can't capture beautifully! Samples can be found at the link near the bottom of this page, but do email for additional work, and booking! From pitch decks, to posters; social, to web - there's no task too daunting. Need a logo? You got it. Branding, or marketing one-sheet? No sweat. I'll even design your next tattoo. I possess the discipline to initiate, plan, execute, control, and close the work of a team to achieve your specific goals and exceed the success criteria. 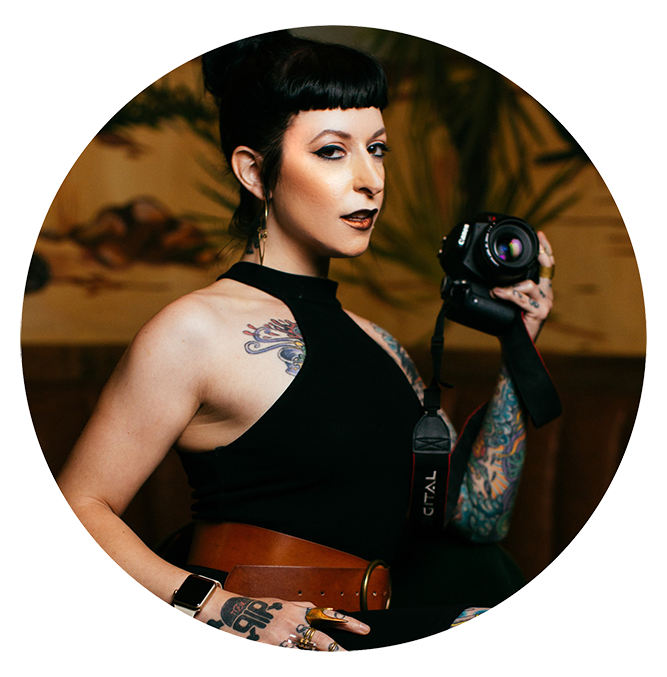 Photography, video, blogs, social media, and design of all kinds - I can adapt to the style of any brand and develop rich, stimulating content your audience will be eager to share. Believe it or not, email marketing still works. For one in five companies, email marketing provides an ROI greater than 70-to-1! I produce beautiful, informative emails that are relevant to your customers, and keep them eager for your next update. From tech to e-commerce, I've got the exceptional ability to not only size-up your competition, but stay ahead on trends with industry forecasts. My clients have been featured in numerous major publications including the New York Times, Washington Post, Wired, and more. My years of experience has helped me gain relationships with some heavy-hitters in the PR game - I even helped a client gain Royal recognition by the Duke of York. Social Media is still the best advertising bang for your buck. By reaching people on digital networks with unique, entertaining, sharable content, you're guaranteed to get maximum engagement with their friends, followers, and fans. From press releases to newsletters; email marketing to blogs, and even scripts - COMPELLING COPY IS KEY! Bite-sized visual media is on the rise; images are more sharable, and easier to digest. From infographics, to technical graphs, visual content will continue to increase in popularity.